A survey panel will conduct research about something for a company or a client and rewards the participants with gift cards or cash rewards. The client will pay on whole to the survey panels for organizing the research. The programmers of the survey panel will design the technical part of the survey, so that the members can just use a mouse click to answer the survey. Once the technical part of a survey gets completed, it will be tested well before sending invitations to the members. After testing the members will be asked to take part in survey and for successful completion the account will be credited with promised amount. This is how survey panel works – the survey panel charges $150 to the client for conducting research among 100 members. The survey panel will pay a part of money say $100 to their 100 members i.e. $1 per member and $50 will be taken as fee for conducting surveys. A survey panel will conduct research about something for a company or a client and rewards the participants with gift cards or cash rewards. 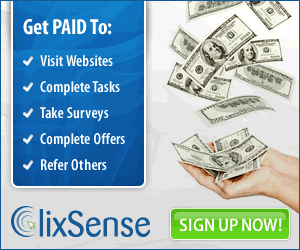 To earn money on the survey site it is very simple. 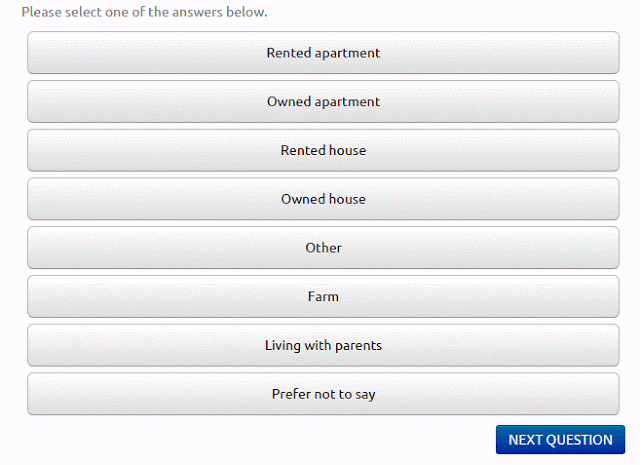 You have to just create an account on a survey panel. Make sure you enter correct email and name, because you’ve to verify your email and name is the most important to receive payments via processors. Never try to cheat the admin by entering wrong information. After successful registration, the first step you’ve to do is complete the panel profile. The panel profile will be helpful to send you relevant surveys. For example the IT professionals will get IT related surveys and not about manufacturing. Your profile should be completed 100% and remember you will not get a chance to take part on day one itself. You have to wait for the panel to analyse you profile before receiving invitation mail. Make sure you add the email of the site to your contacts to never miss one on spam folder. Just answer all the questions very truthfully. Your answers will be registered every time and mismatch will result in ban. This happens mostly when people enters different age in various surveys. While answering the questions read the question properly before you choose the answer. Do not choose the answers randomly. To prevent spammers the technical department will place some screening question in between like “select red on the answers” “To maintain quality just select 3”. If you answer them wrong immediately you will be screened out even at the end of the survey without any reward for the participation. Also your quality score will reduce resulting in invitation reduction. A genuine member will get more survey invitations and have chances to get selected as a premium member, who are eligible to participate in premium surveys which has high pay like $10 / survey. Usually a survey will take 5 to 20 minutes to complete with a reward of $0.50 to $5 based on the technical specification and difficulty level. The best part is you can participate in surveys through smartphones. Surveys created now days are smart phone compatible. So this is a best chance to earn money using mobile phone. And the truth is the number of survey opportunities are always limited. So you have to join more than 5 survey site to receive enough survey opportunities to participate in. You can join the best survey sites in the world.